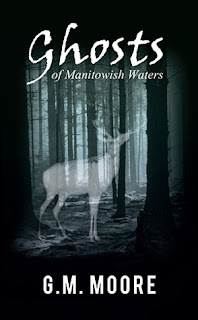 Fifteen-year-old Tess O'Brien finds her life inexplicably intertwined with the rebellious teen Cain Mathews and the conflicted Wesley Thayer as they search the vast Wisconsin woodlands for a mystical albino deer herd. An ominous curse, a mysterious fog and villainous poachers plague their journeys as the three struggle to come to terms with their lives, their parents and the wilderness they love. 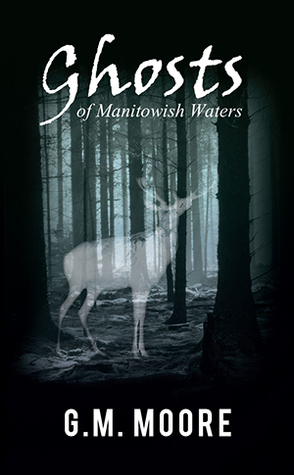 "Ghosts of Manitowish Waters "is a coming of age story about finding your own path and following it. It's a lesson in knowing when to obey your parents and when to have the courage to defy them. So suspensful. I read it in one sitting. What happens when you have an over protective parent? You rebel. I understood Tess's father being overprotective. I became that overprotective parent after my son was run over while playing in our front yard. 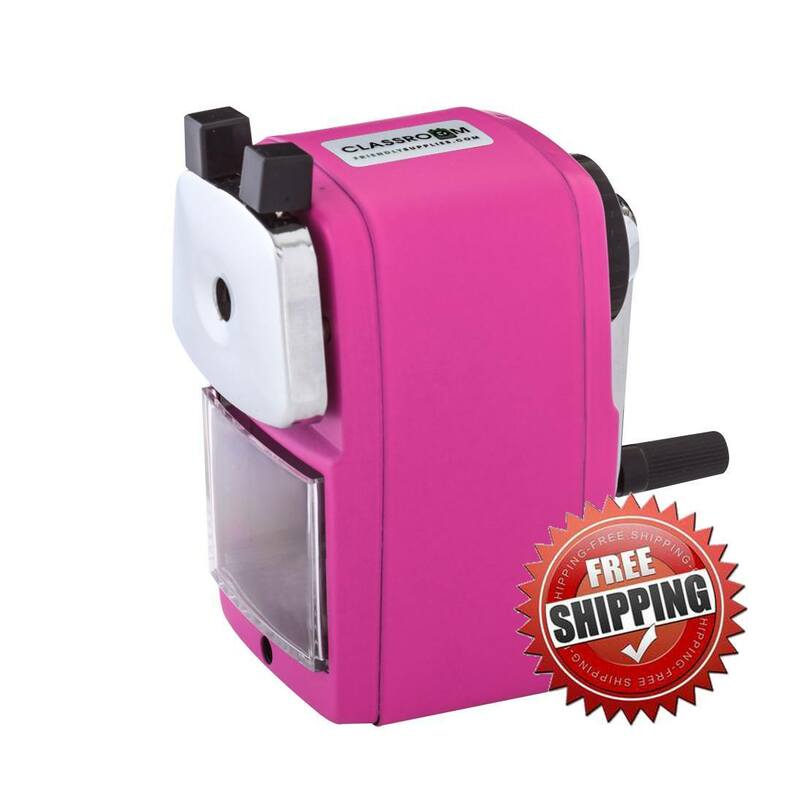 If it had not been for my marriage to a wonderful man who was patient with me while teaching me it was okay to give my son and daughter some freedom, I would have remained that overprotective parent. For Tess, her rebellion causes her to meet Cain and start a quest with him. The quest will put them in danger from poachers. They are trying to protect the white deer. There is a large herd of these albino deer in Wisconsin and the author did a great job of making this plight known through this story. Sometimes it is necessary to do what you know is right. That is a lesson taught in this book. This is a wonderful, mysterious read.